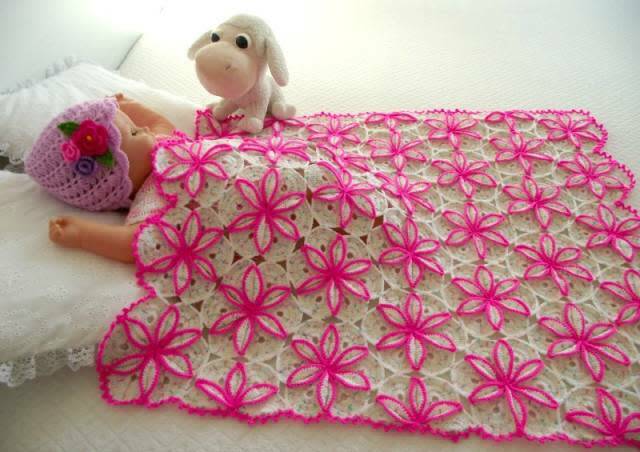 This is just stunning design for a Baby Crochet Blanket, the success? 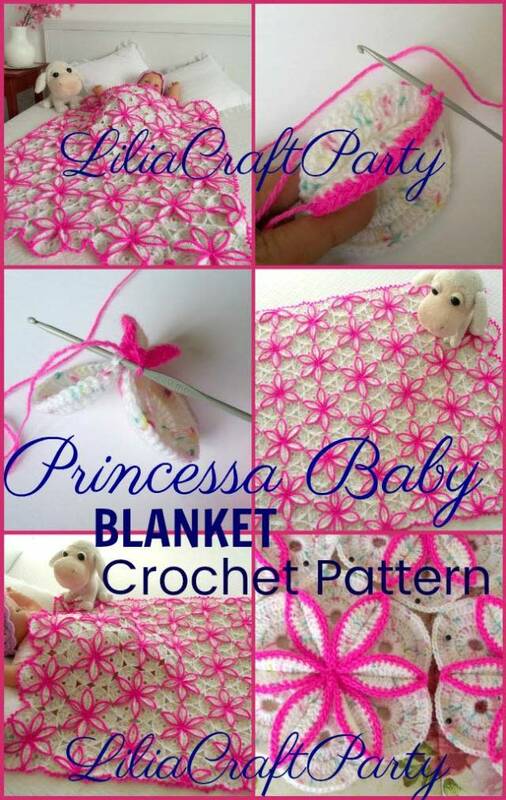 can be so many factors, that can include the color combination used, the cute size I made and certanly you can easily made this baby blanket bigger or smaller, other factor is the beautiful pictures but this is realy how your Princessa Baby Crochet Blanket will look if you follow the step by step instructions and the many pictures that come with the pattern. thank you so much to read and next week I will bring a beautiful surprise, a lovely free crochet stitch, maybe you can use it to make a blanket too!